Who doesn’t love a good craft beer with a witty pun for a name? With endless possibilities for styles and flavors, beer companies have been getting creative with unique flavors and names. 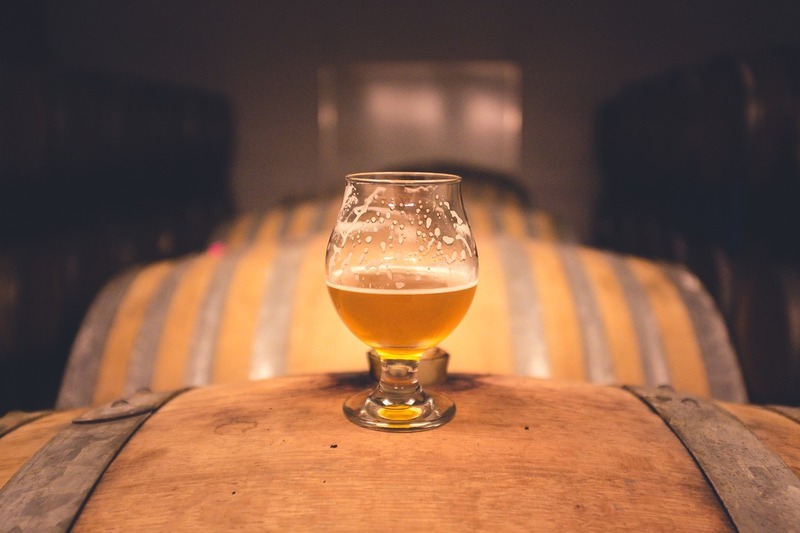 Head over to your local liquor store or to any number of bars and pubs in the downtown area and you will see the vast number of options you have for your beer consumption. The creation of craft beers should be considered an art form and the best part is you can enjoy and share these works of art with friends. The good people at Frothy Beard Brewing Company have come up with a seasonal craft beer just in time for Thanksgiving. Frothy Beard is considered a nano brewery meaning that production is kept relatively small. They take pride in handcrafting each beer, daily, in small batches at their North Charleston Brewery. This holiday season, Frothy Beard has come up with a squash-based brew that has been appropriately named Commissioner Gourdon. Taken back to its roots, beer was traditionally brewed using squash and gourds because of the sugar content that is used in the fermentation process. George Washington, Thomas Jefferson and Benjamin Franklin all have been known to brew beers from pumpkins and squash. Before you rush to Total Wine or hit up every bar downtown, Commissioner Gourdon brew is only being sold in small amounts at Frothy Beard’s North Charleston brewery. Hopefully, they will decide to expand production to the rest of the country so all will be able to enjoy their “puntastic” brews. Enjoy the wide selections of craft beers of downtown Las Vegas with a Las Vegas Pub Crawler tour.